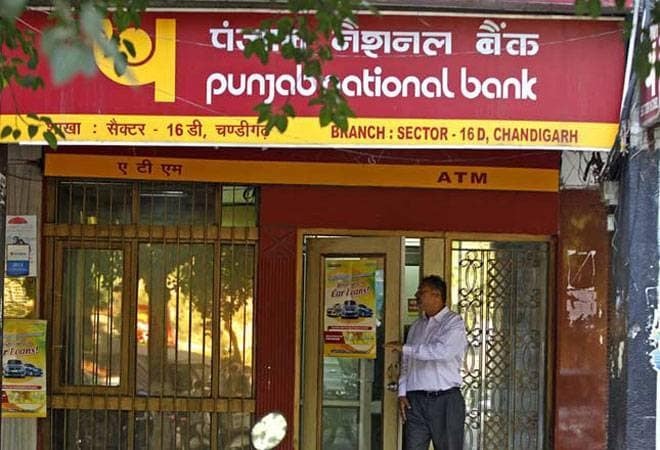 PNB Housing Finance Monday reported a jump of 33 per cent in consolidated net profit at Rs 252.99 crore in the second quarter ended September 2018. It had posted a net profit of Rs 190.05 crore in the corresponding July-September period of 2017-18, the company said in a regulatory filing. The company is comfortably placed with respect to the asset-liability mismatch (ALM) position, PNB Housing said in a separate statement. "In the 0-1 year bucket, we are broadly matched on ALM. Our short-term borrowing has reduced from 17.5 per cent in March 2018 to 11.7 per cent in September 2018. On 1-3 year bucket, we are borrowing long-term viz external commercial borrowing (ECB) and more sticky public deposits and are comfortable with our mix. "Further, our borrowing in the last one month represents our strength in the borrowing market as we raised more than Rs 6,000 crore through commercial papers and USD 200 million through ECBs under automatic route," it said. Total income of the non-banking finance company (NBFC) during the quarter was at Rs 1,808.26 crore, up by 42 per cent from a year ago's Rs 1,274.44 crore. On a standalone basis, the company's net profit was at Rs 208.26 crore in September quarter of 2018-19, up 10 per cent from a year ago second quarter. Income was at Rs 1,730.41 crore, up by 36 per cent from the corresponding period of the last fiscal. The gross non-performing assets (NPA), as on September 30, 2018, of the company, is 0.45 per cent as against 0.34 per cent as on September 30, 2017, it said. Net NPAs of the company is 0.35 per cent of the loan assets, against 0.26 per cent. The assets under management (AUM) of the company have increased to Rs 73,482 crores as on September 30, 2018, from Rs 51,320 crore a year ago same period, registering a growth of 43 per cent. Loan assets increased to Rs 66,792 crore from Rs 48,749 crore, up 37 per cent. "Financial sector volatility that started in the first half of 2018-19 continue to exist in the market especially concerning liquidity. We envisaged tighter liquidity scenario and maintained higher cash and liquid investments on our balance sheet throughout the first half and also reduced our dependency on short-term paper to 11.7 per cent as on September 30, 2018, from 17.5 per cent as of 31 March 2018. "We continue to do our business with the focus on asset quality, profitability and a balanced portfolio," said Sanjaya Gupta, managing director, PNB Housing Finance. The company is engaged in the business of providing loans for purchase or construction of residential houses. Shares of the company closed 0.25 per cent higher at Rs 873.30 apiece on the BSE.